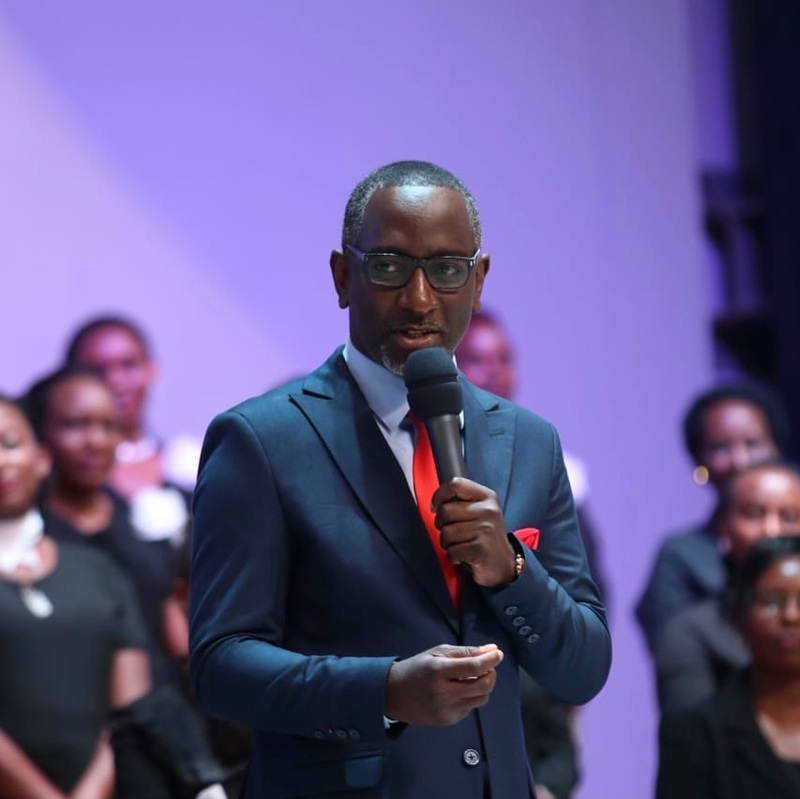 Pastor Robert Burale is one of the most accomplished speakers in Kenya. The man is smooth and eloquent, delivering nuggets of truth. He recently spoke to Mpasho.co.ke during the Malaika Awards and congratulated the participants, noting that they lived life with a verve and joy despite living with disability. No s3x before marriage. Let me tell the ladies, the moment you allow a man to sleep with you, your value goes from 100 to 0 in one night. Don’t allow a man to use you. Let him enjoy the benefits on the wedding night. He added that a woman shouldn’t go to a man’s house on the first, second or third date. He said that only when boundaries of respect had been established between the couple, should a lady even fathom going to a man’s home. 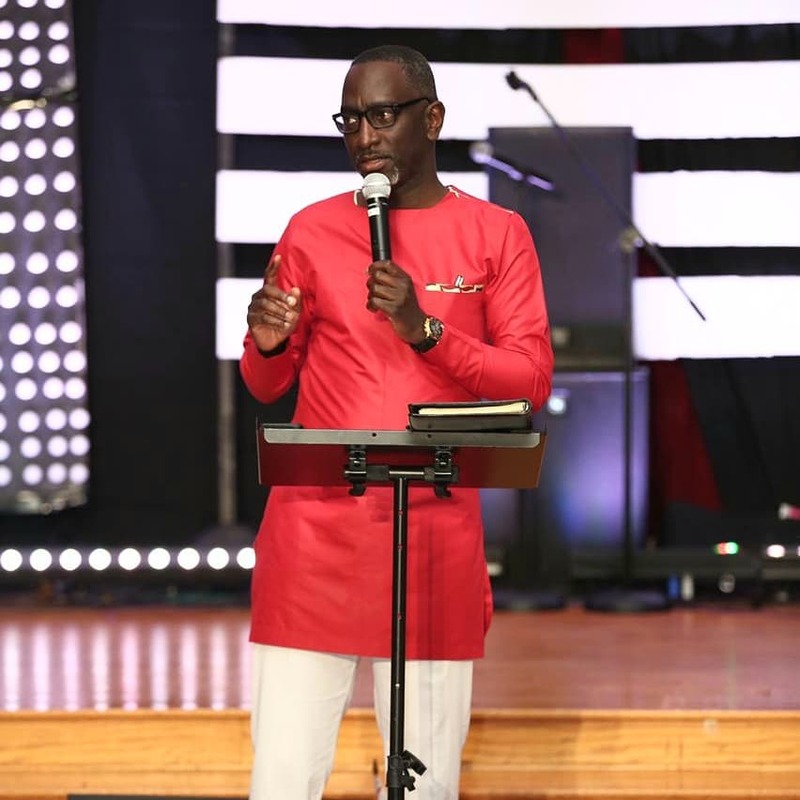 What was his advice to young gospel artistes? Nobody is perfect but as a young gospel artiste, [you should] hide under the blood of Jesus. Don’t do showbiz for yourself. The Bible is clear, lift Jesus. But maybe it’s wrong company or fame is getting into your head. Always remember, it’s not about you, it’s about Jesus. 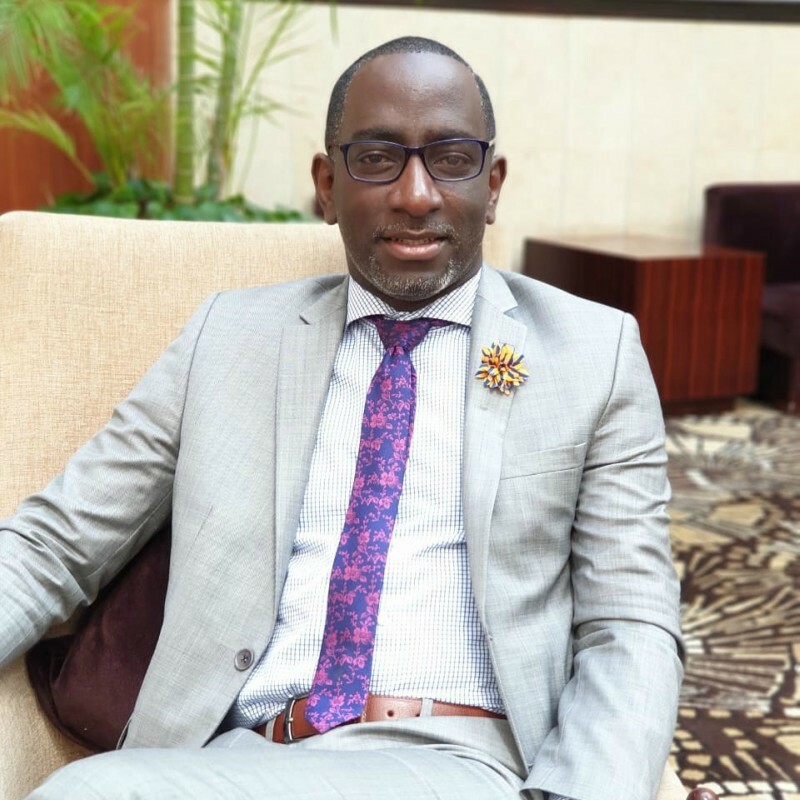 Burale also explained that the rumours and allegations that have swirled around him don’t bother him as he is a public figure who has made mistakes. Mistakes that he clarified he is learning from. He said his mission of helping people is what keeps him steadfastly-going. I want to die empty. If God gave me the privilege of being a guest of honour at my funeral, would I like what people would say? Nobody knows the kind of suit Nelson Mandela wore. But if you have read his autobio, ‘Long walk to freedom’, you know what we are talking about. I don’t want people to remember me for the kind of watch or shoes I wore but the many lives I changed.